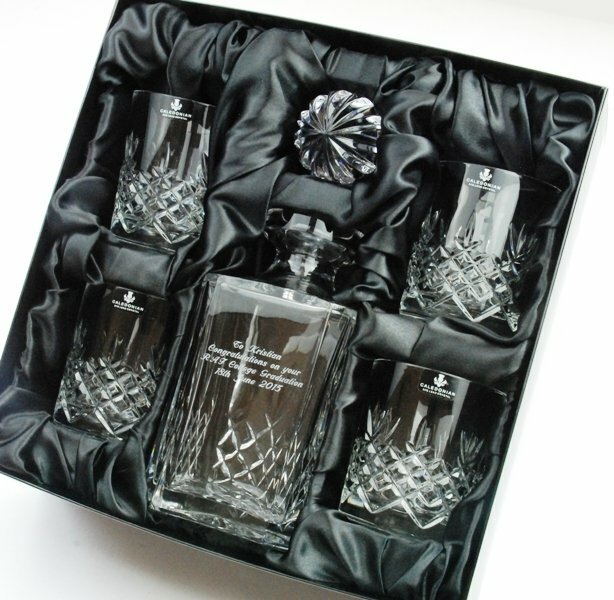 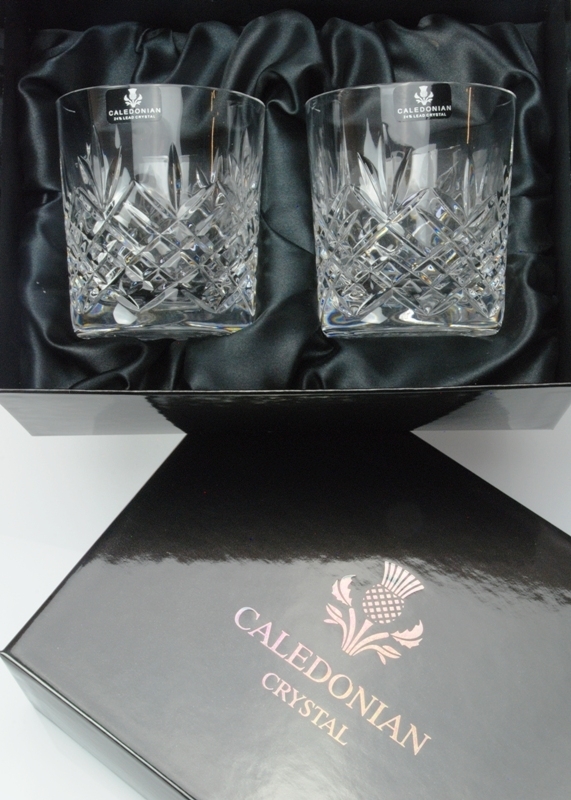 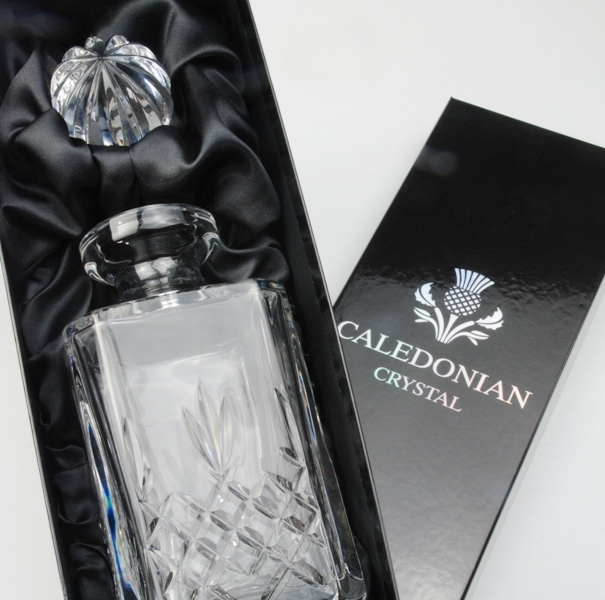 A high quality 24% lead crystal crystal 3-piece whisky decanter gift set which includes our imposing Galleon Square Crystal Whisky Decanter and 2 matching Galleon Whisky Glasses beautifully presented in our own Forever Crystal black satin-lined gift box. 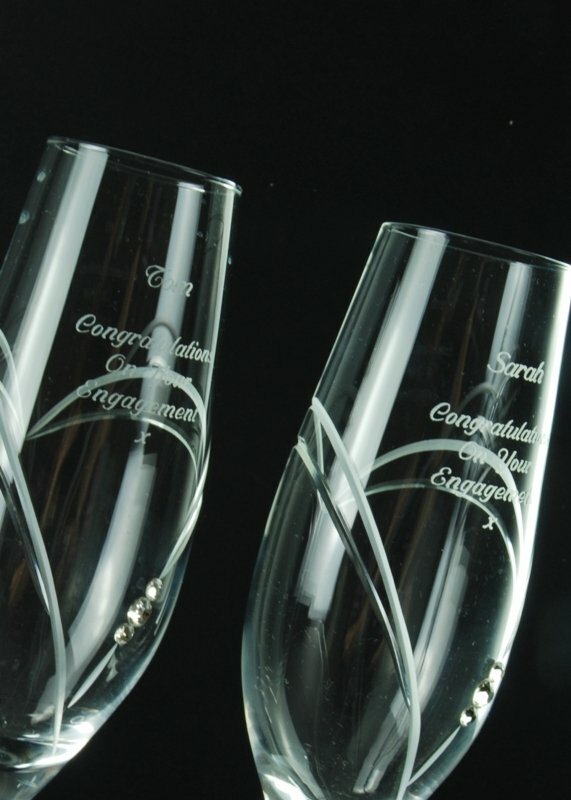 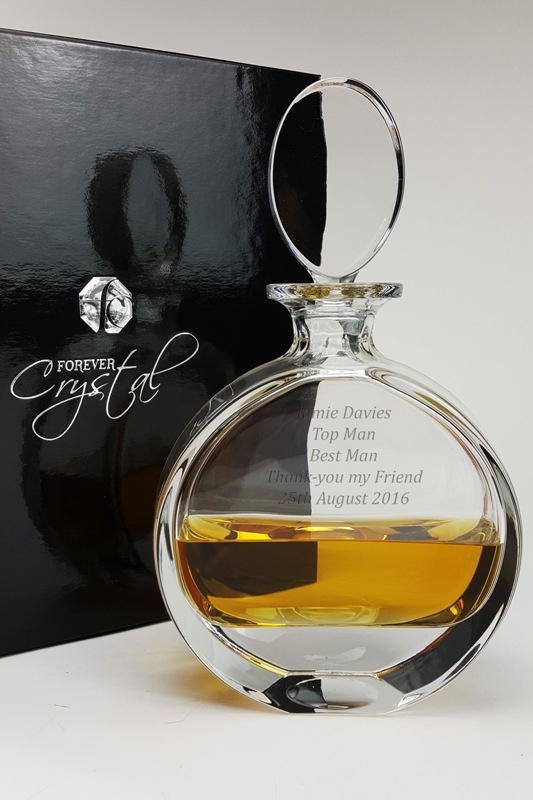 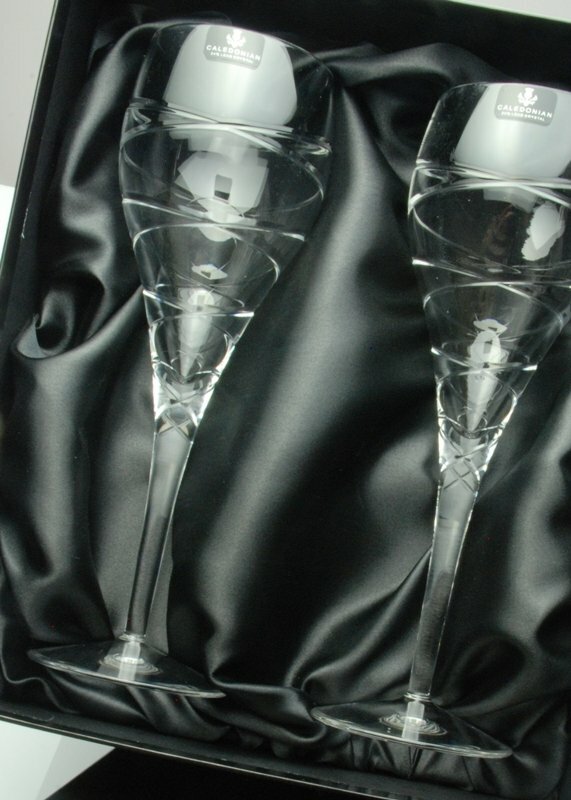 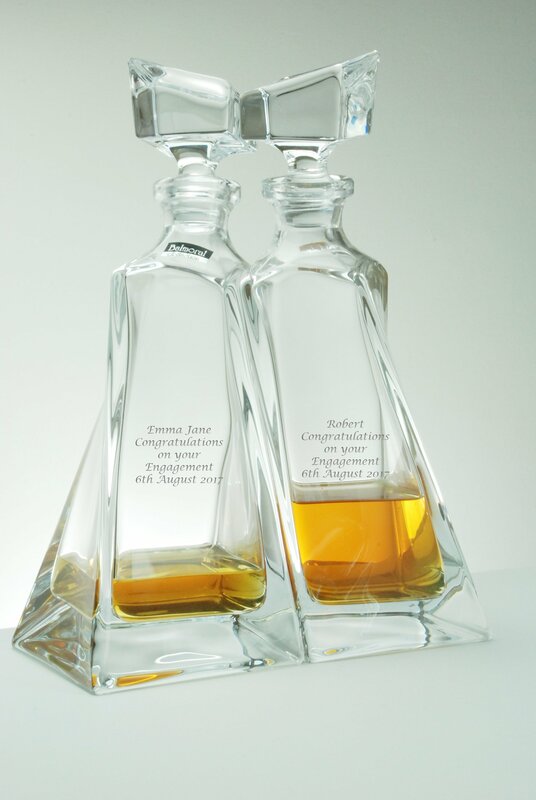 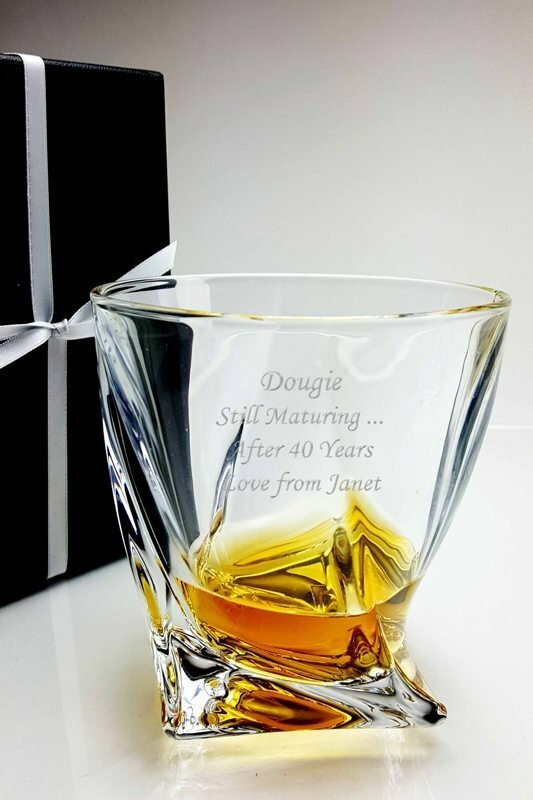 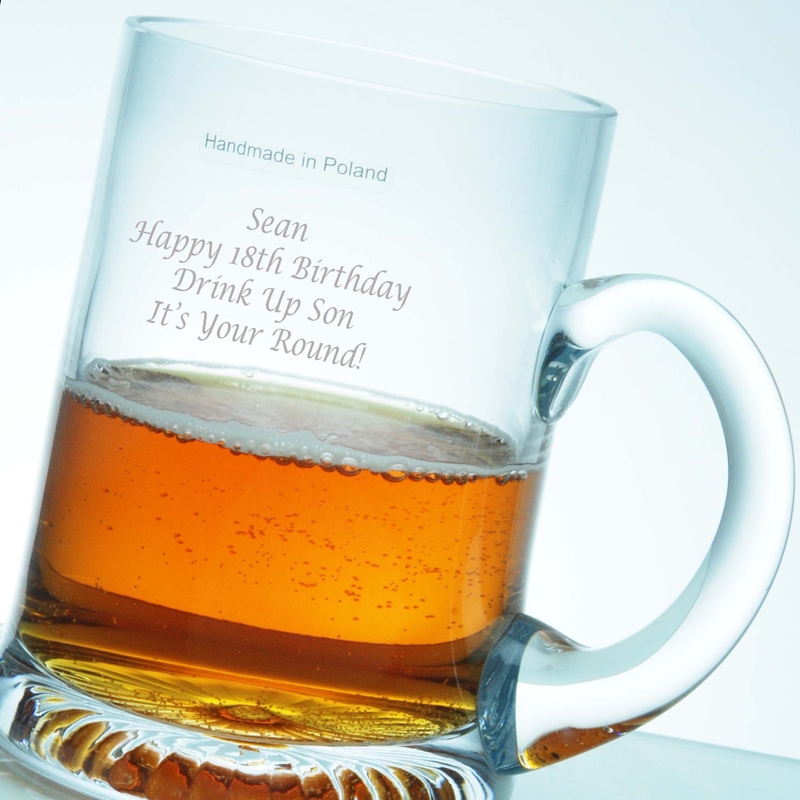 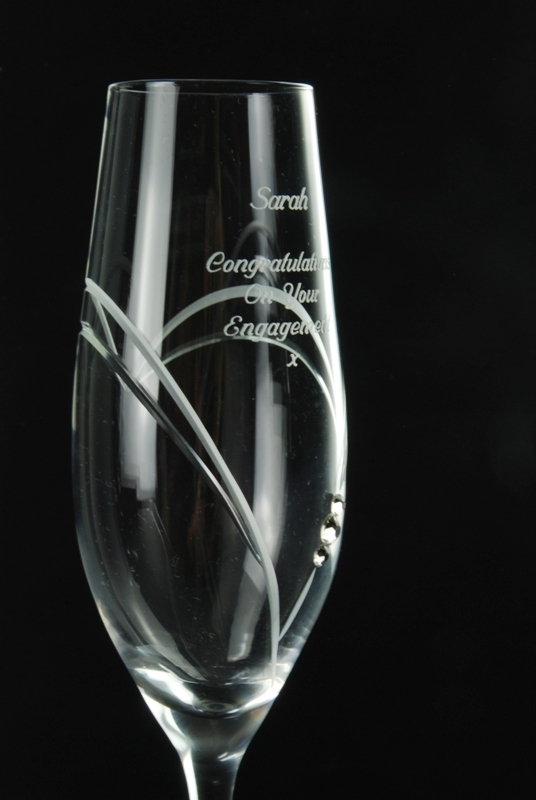 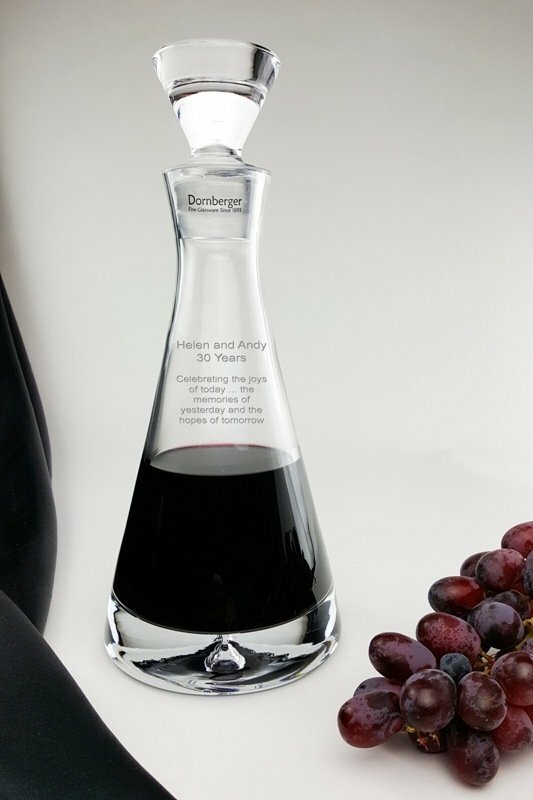 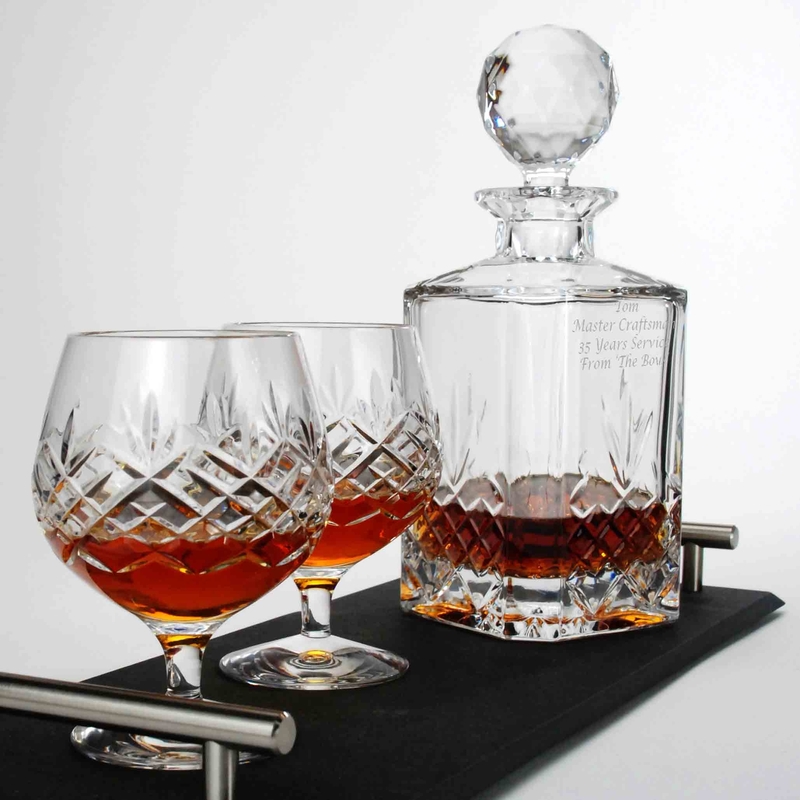 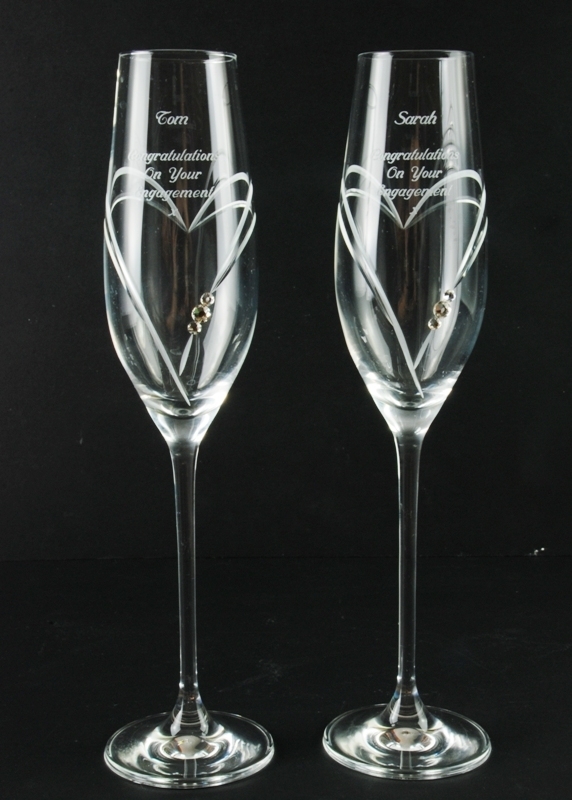 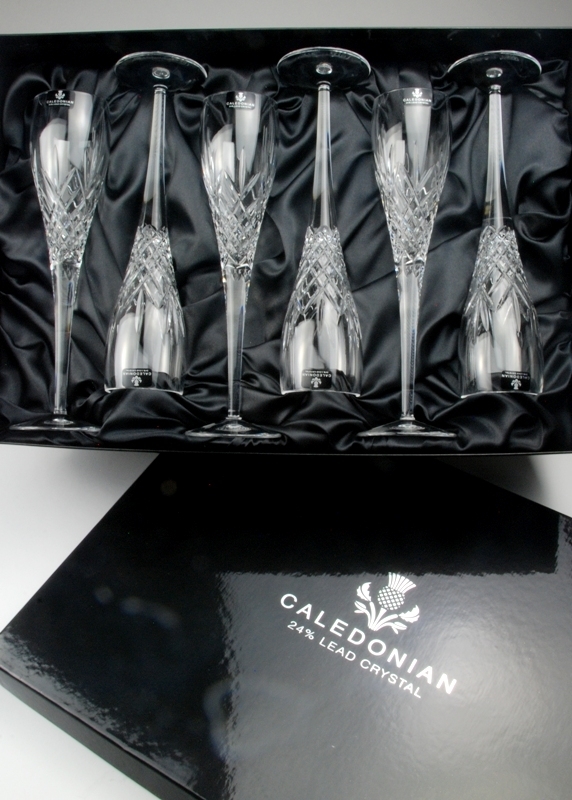 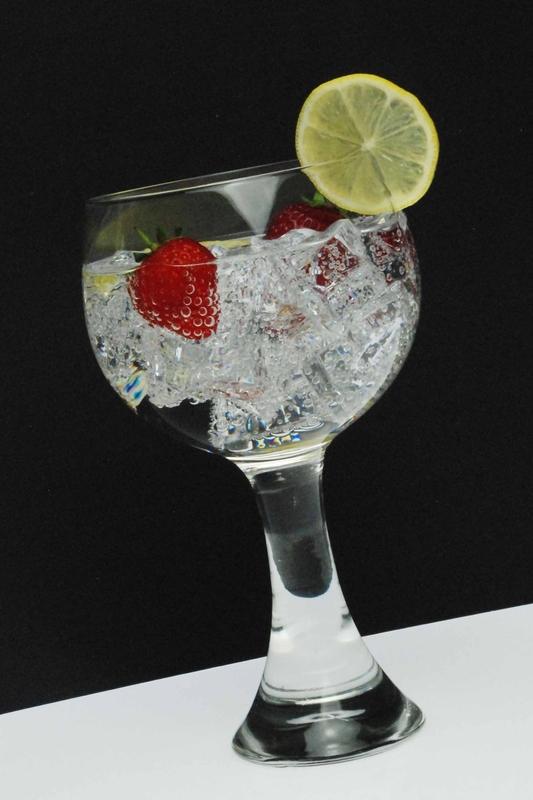 The decanter and glasses are cut with a timeless traditional design which makes this set an ideal choice for a retirement gift, golf award or shooting trophy, Father's Day, wedding present or Christmas gift. 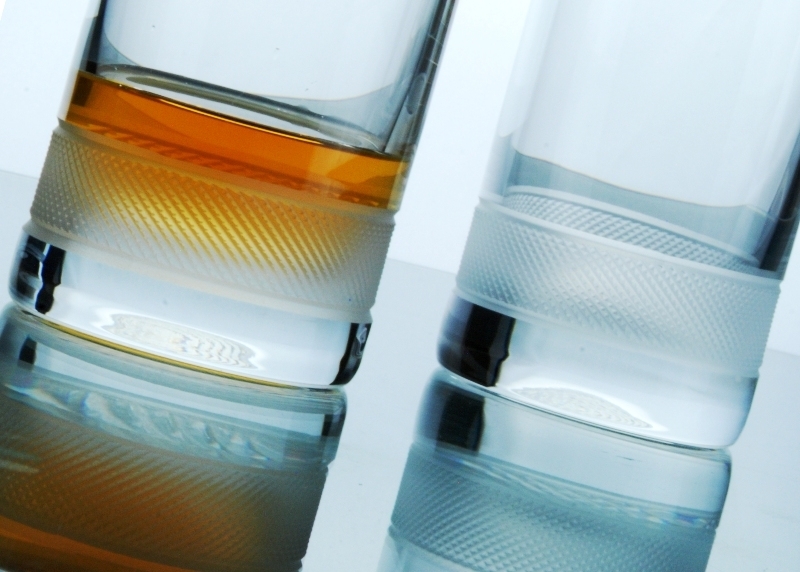 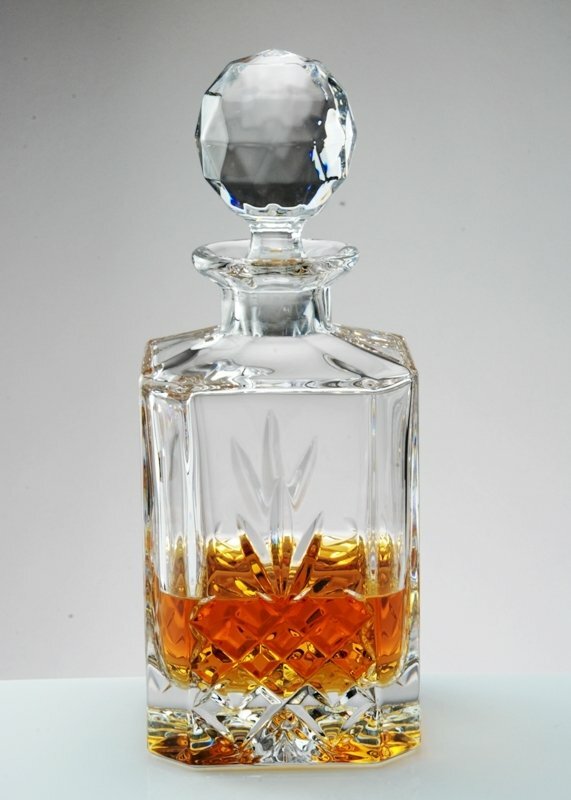 The decanter has a capacity of 900ml and the whisky glasses 350ml. 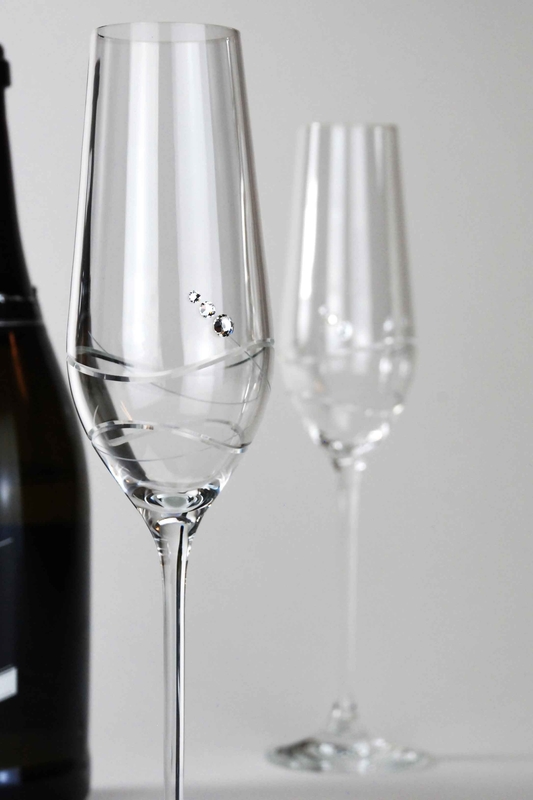 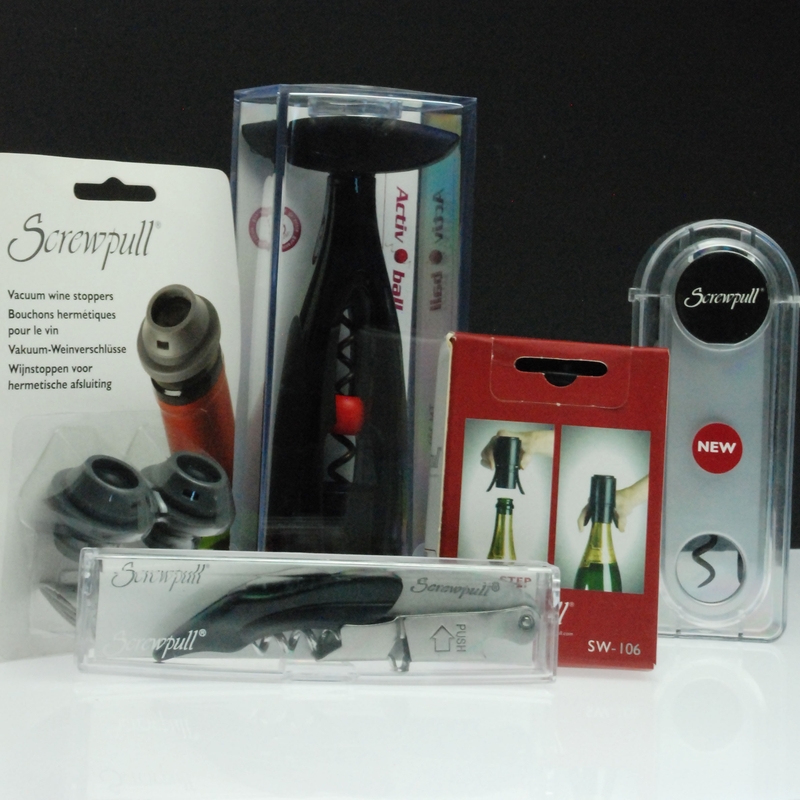 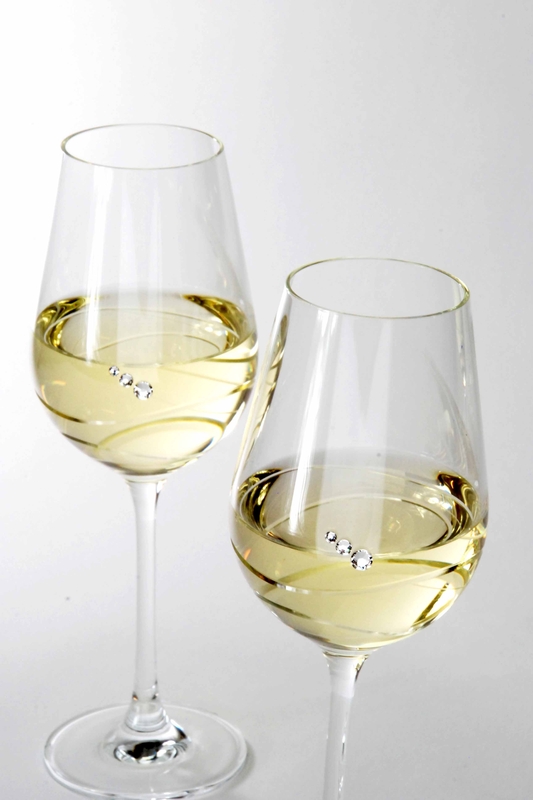 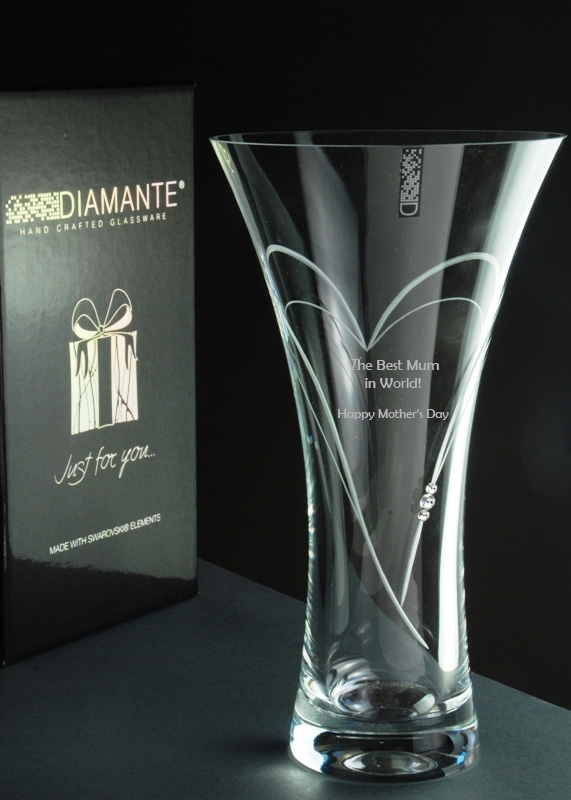 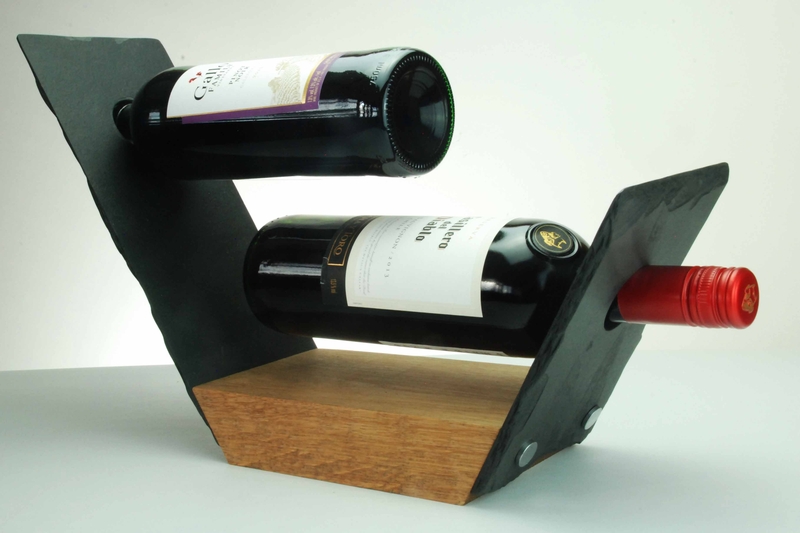 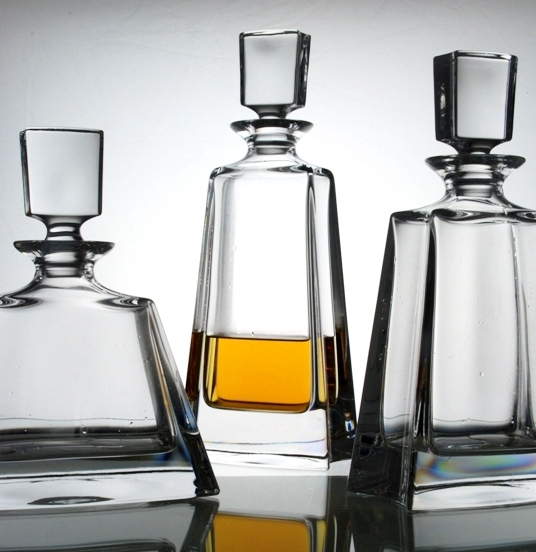 The decanter stands 250mm in height, and the tumblers 95mm with a diameter of 80mm. 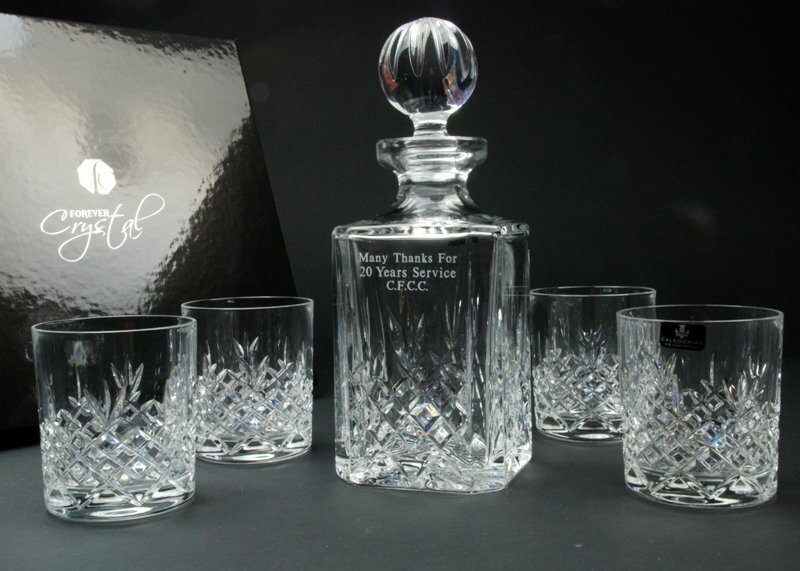 This 3 piece crystal decanter set is a lovely way to store and serve any spirit drinks and what's more, it is also a fantastic decorative piece of glassware to display in your home.